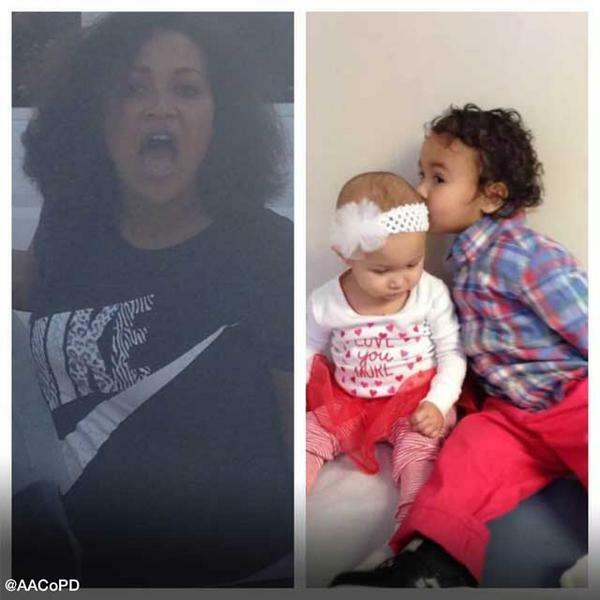 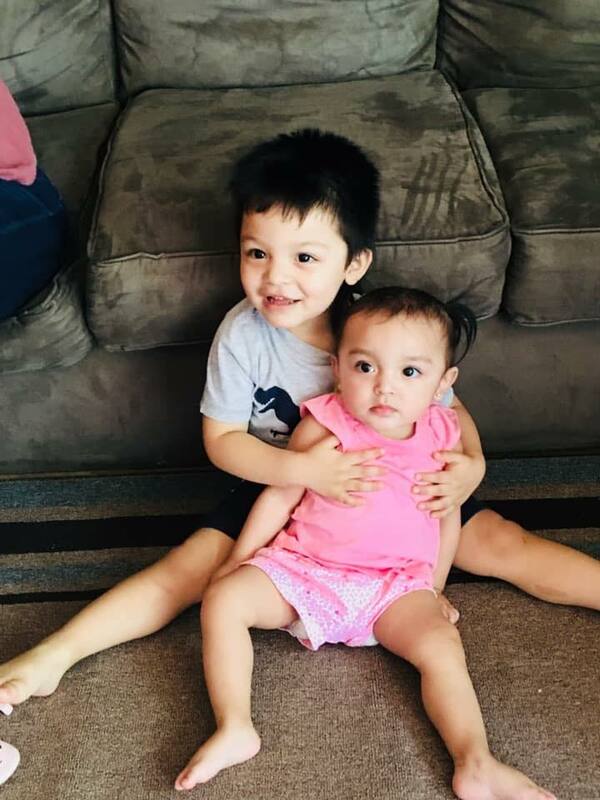 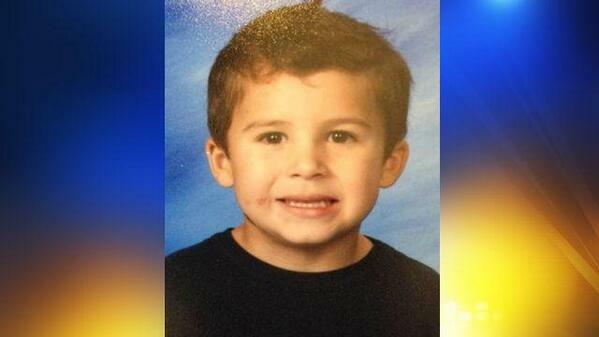 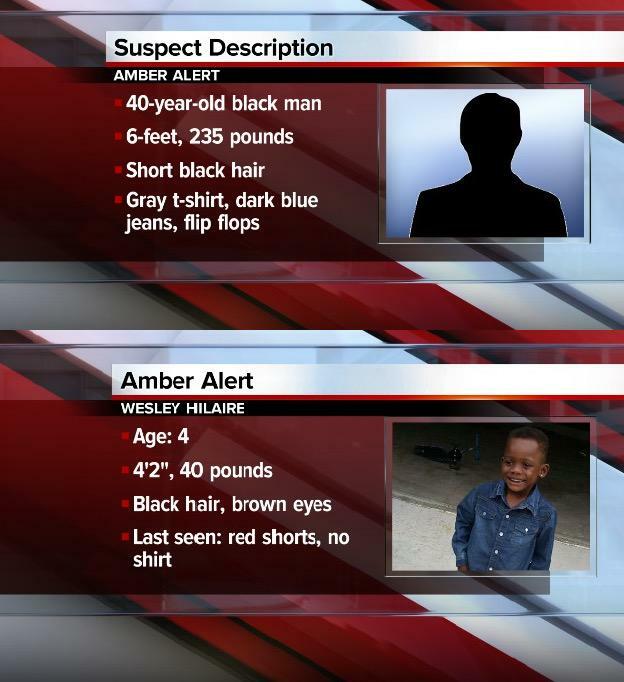 UPDATE: the child at the centre of Tuesday afternoon’s #AMBERALERT has been found safe. 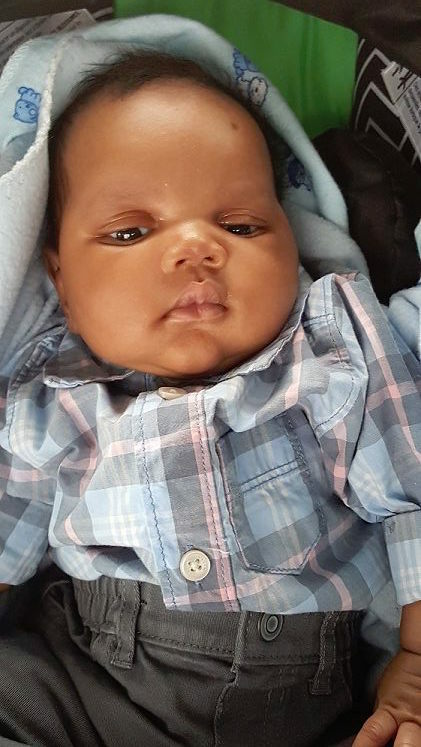 UPDATE: the child at the centre of an #AmberAlert has been found safe. 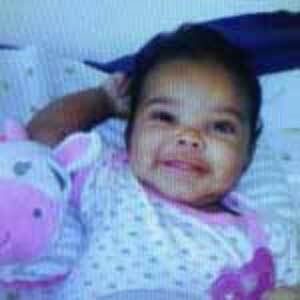 BREAKING: #AmberAlert issued for 15-year-old Alora Benitez of California. 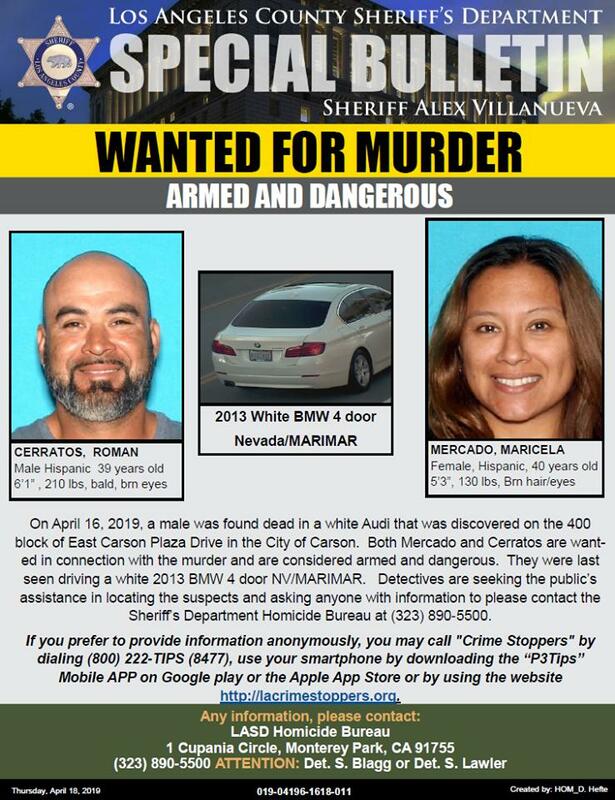 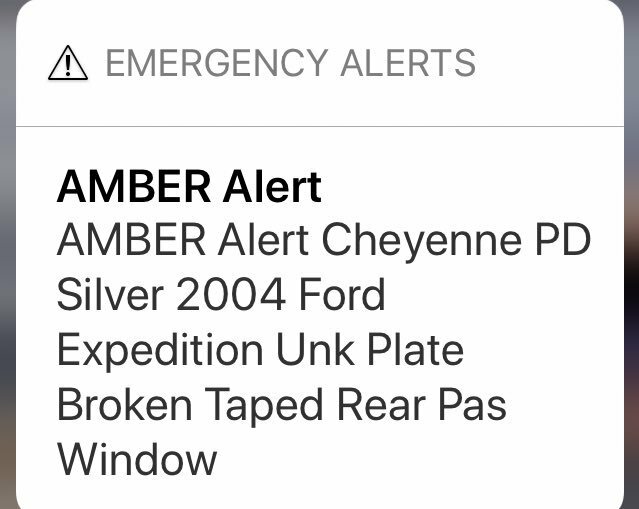 #AMBERAlert Keep your eyes open. 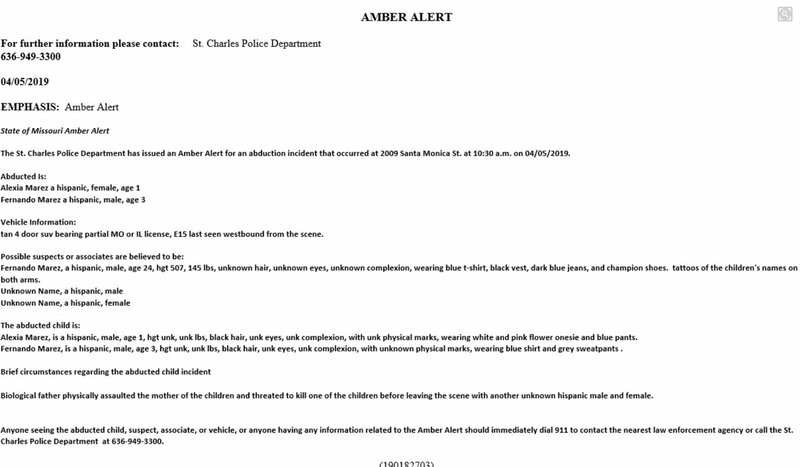 The #AMBERAlert that was issued for five-year-old Jannah Jaffri has been cancelled. 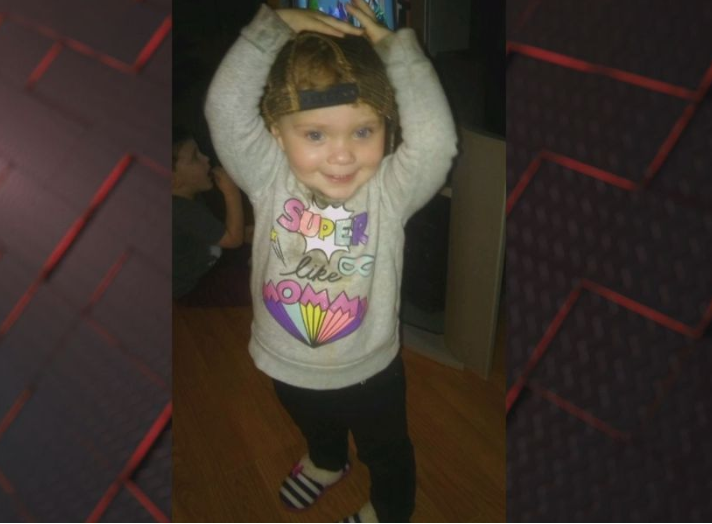 She was found safe. 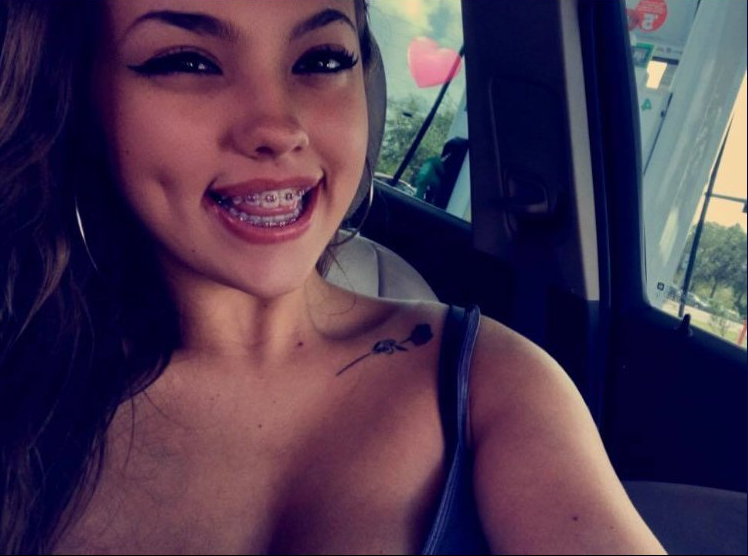 Her father was arrested. 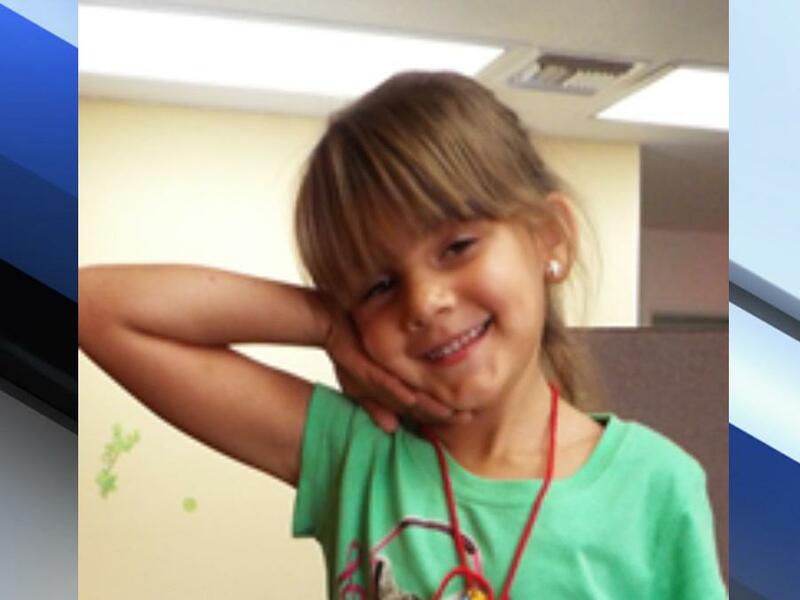 #AmberAlert issued for Miya Siverly, 7 years old, 4ft all, brown hair, about 65lbs. 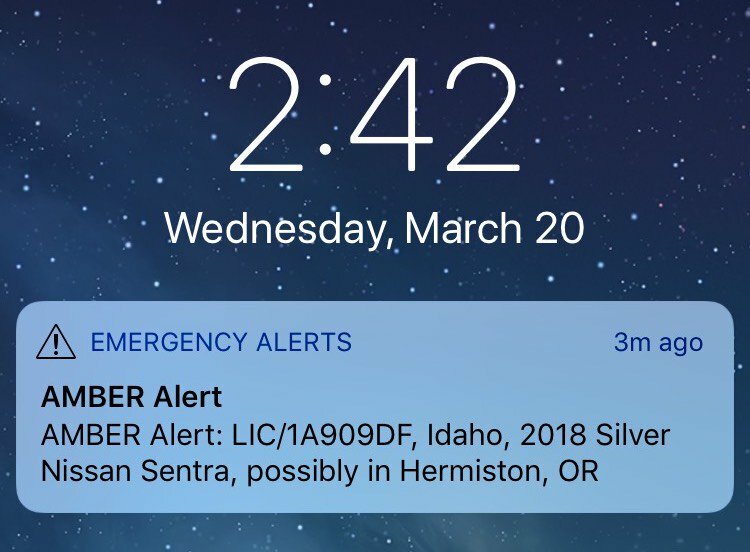 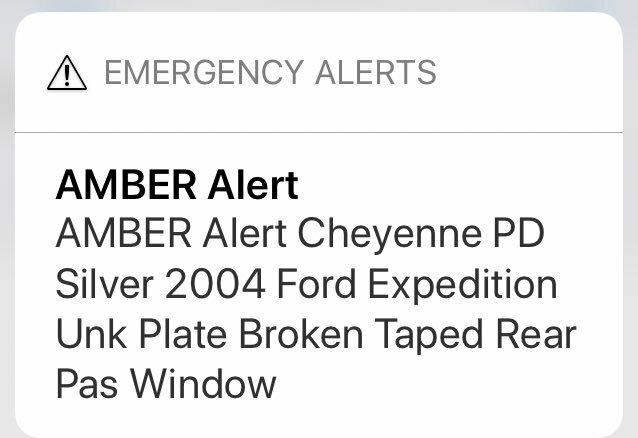 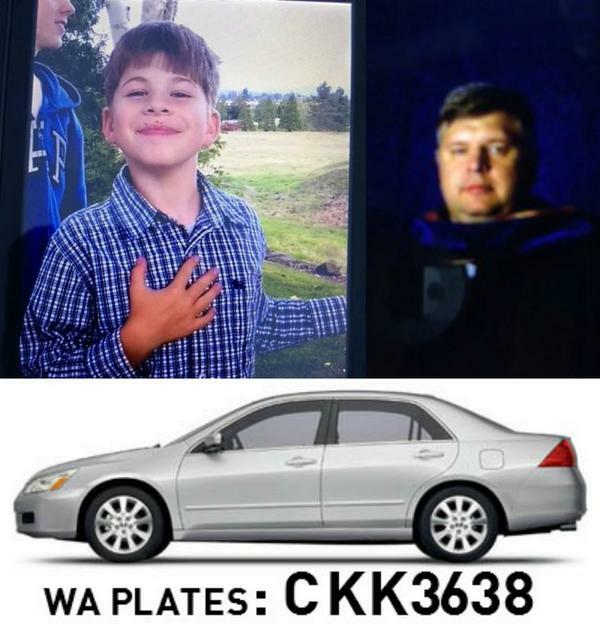 #AmberAlert If you see this vehicle please call the police.